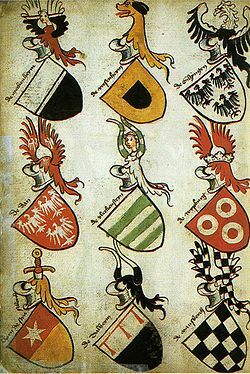 Socialist heraldry, also called communist heraldry, consists of emblems in a style typically adopted by communist states and characterized by communist symbolism. 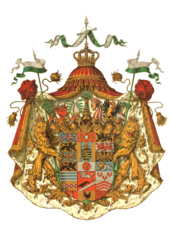 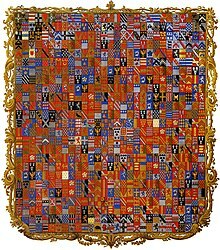 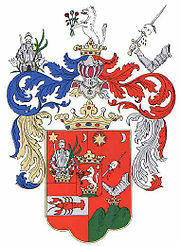 Although commonly called coats of arms, most such devices are not actually coats of arms in the traditional heraldic sense and should therefore, in a strict sense, not be called arms at all. 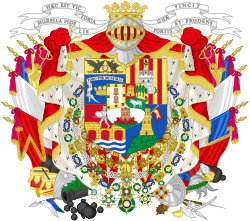 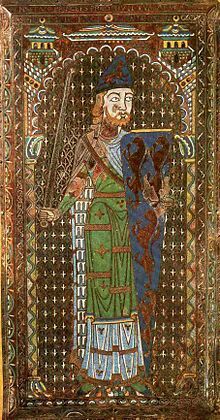 Many communist governments purposely diverged from the traditional forms of European heraldry in order to distance themselves from the monarchies that they usually replaced, with actual coats of arms being seen as symbols of the monarchs.